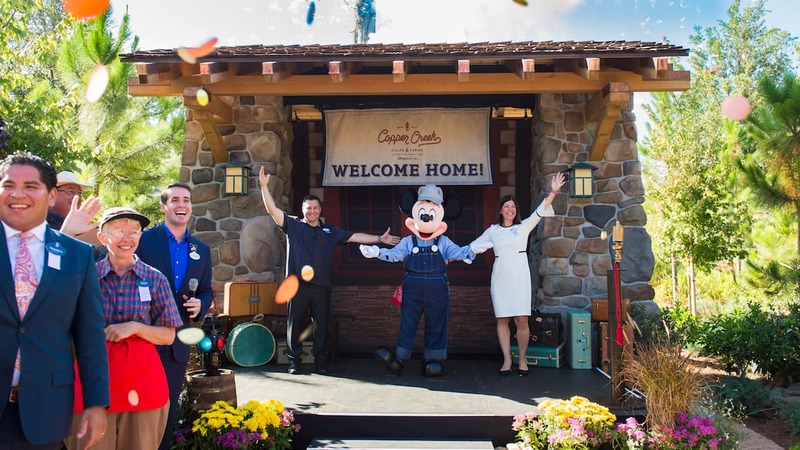 Disney Vacation Club Members, media and explorers from around the globe gathered yesterday to take part in a celebratory opening ceremony for the 14th Disney Vacation Club Resort, Copper Creek Villas & Cabins at Disney’s Wilderness Lodge. 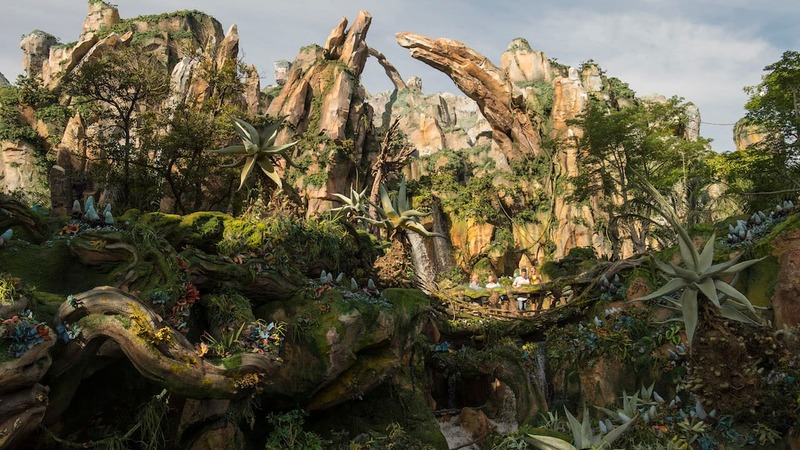 This colorful event welcomed Walt Disney World Resort guests home to this rustically elegant new retreat, situated just around the river bend from Magic Kingdom Park. Watch highlights from the grand opening ceremony in this video. Am I the only nerd that is wondering why the music from An American Tail: Fievel Goes West (a Universal Pictures film) is being used in a Disney video? ? We just became DVC members and this is OUR home! Can’t wait to experience our first DVC stay at Copper Creek in February! See you real soon! Wo-hoo! !